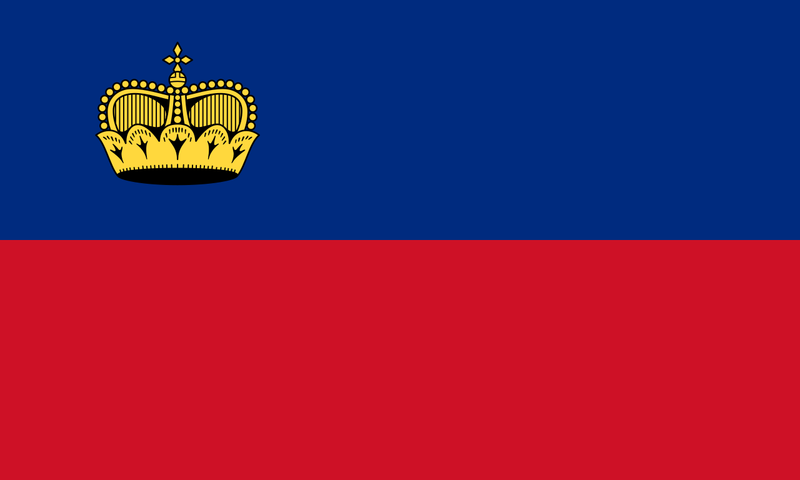 This file depicts the flag or the banner of a Liechtenstein Körperschaft des öffentlichen Rechts (corporation governed by public law). Official works like flags or banners are gemeinfrei (in the public domain). Note: The usage of flags or banners is governed by legal restrictions, independent of the copyright status of the depiction shown here. 00:23, 7 กันยายน 2552 1,000 × 600 (51 กิโลไบต์) IJA Reverted to version as of 12:38, 21 November 2008 They were the wrong colours, far too bright!